Limited stock for select styles is now available for drop ship from the American Apparel warehouse! Drop shipped items will take 24-48 hours to process prior to shipping. Items included in the new stock wave are the infamous kids raglan tee BB253, the 8369 Sleeveless Crop Top and the women’s tri-blend TR301. The American Apparel wholesale website is back up and revamped, giving anxious buyers a sneak peek into what the future holds for the collection. Ordering is disabled for now but some popular items host a “Coming in May” title. The popular 2001, BB401, F497, TR401 and BB453 all made the cut! And with new stock available, you’ll want to order ASAP. Categories for US Made, Unisex, Kids, etc. show a scaled-back version of the line, featuring only the top heavy hitters that customers know and love. 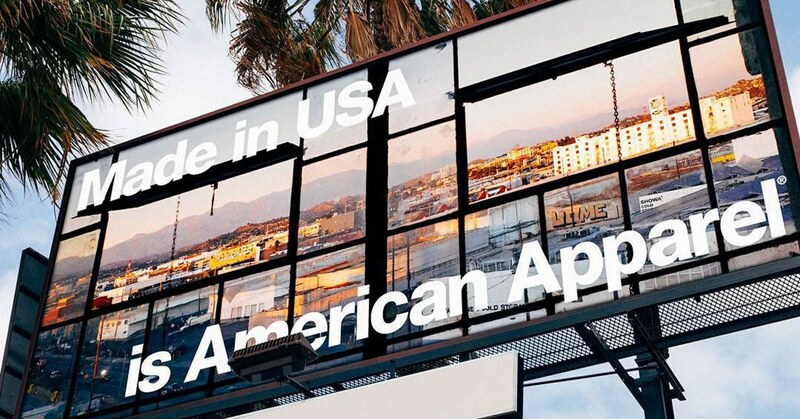 In a conference call on Feb. 23rd, Chief Executive Officer Glenn Chamandy announced that the American Apparel brand will begin production soon using a mix of contracted US producers and Gildan’s own manufacturing plants outside the country. 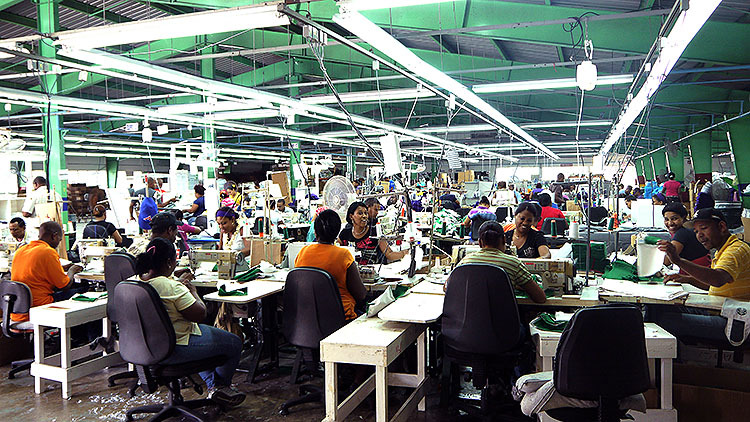 The new owners plan to continue producing some key wholesale styles in the US, while other items offered in the line will be produced at their facilities in the Caribbean and Central America. Distribution will be handled via Gildan’s vast network of warehouses. If you haven’t noticed, the American Apparel Bankruptcy has put production on a temporary hiatus. The iconic brand has filed for bankruptcy and is in the process of being bought out by another company. Manufacturing of all items has been suspended for now and with no ETA on when production will pick up, there’s still a lot of questions left unanswered. But here’s the good news–American Apparel will still be around for all your screen printing needs going forward, and stock is still available for the time being. The popular US-Made brand sold the company in January after filing for Chapter 11 bankruptcy back in November 2016. With over $177M in debt, the company was unable to turn things around after persisting legal battles and another bankruptcy back in October 2015. The sale brought retail giants Amazon and Forever 21 to the table, and in the end a bid for $88M was accepted from Canadian-based Gildan Activewear. Gildan, another big name in the wholesale market, has indicated they will assume some of the current manufacturing operations. The company recently acquired Alstyle apparel and has since kept the brand’s manufacturing in Los Angeles. More specific plans are set to be released during a conference call on Feb. 23rd. They expressed no interest in purchasing the company’s retail stores, and with no other buyers on the horizon, doors are closing for good at brick-and-mortar locations across the globe. With industry experience spanning spanning 30+ years, Gildan is expected to fully pivot the brand towards the wholesale market and dedicate it’s resources to serving that consumer base. It’s unsure how much of the current line will remain after the American Apparel Bankruptcy, but if you’re a wholesale buyer or screen printer who’s had trouble buying American Apparel in the past, things just might get a little easier. Warehouse closures for both retail and wholesale products have already begun in Southern California–including massive layoffs at the famous American Apparel factory in Downtown Los Angeles. Because of this, stock levels represented on your distributor’s website may not be 100% accurate or up-to-date. Only one thing’s for sure–if you need popular shirts like the 2001, BB401 or BB453–be sure to stock up now while you can! Stay Tuned for more Updates on the American Apparel Bankruptcy!